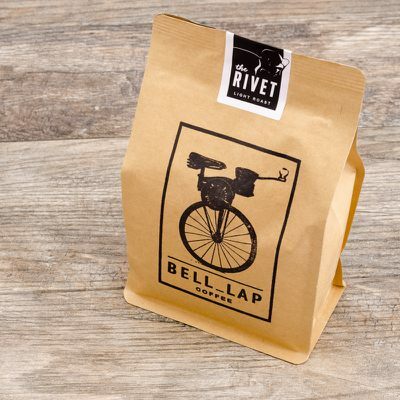 Enter your email address below to receive a notification when Bell Lap Coffee starts accepting new sign-ups! 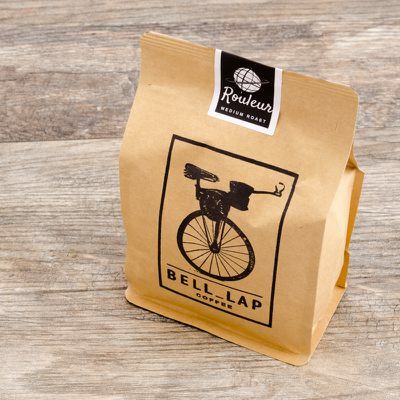 Enter your email address below to receive a notification when Bell Lap Coffee is accepting new sign-ups again. Use code CRATEJOY10 at checkout to get 10% off your first subscription order. Orders placed before 6 pm CST on Monday will be roasted on Tuesday and shipped on Wednesday. 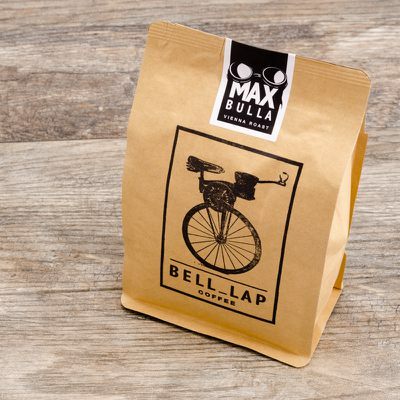 The best coffee you've ever made! 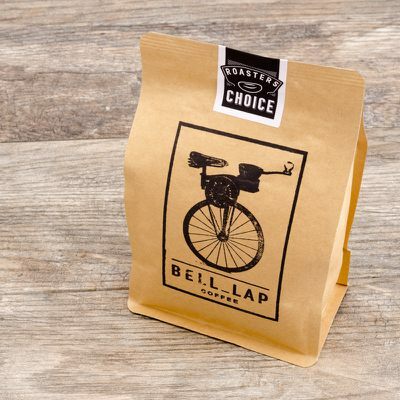 Bell Lap Coffee proudly curates premium coffee for loyal subscribers. Our wild grown coffee is artisan roasted fresh to order and shipped within 48 hours of roasting. 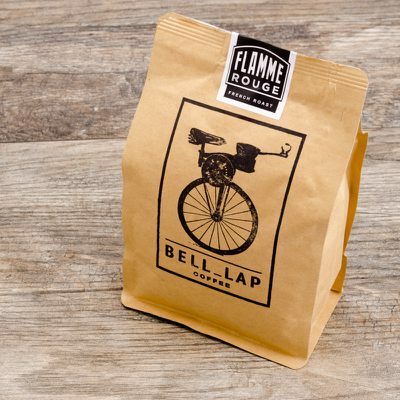 All of our blends are sourced by hand from sustainable coffee farms. More coffee, less coffee, different coffee. you're in control! Discounted Pre-Paid Subscriptions - Great for gifting. This was an excellent choice! I purchased a one-time, non-renewing 12-oz. 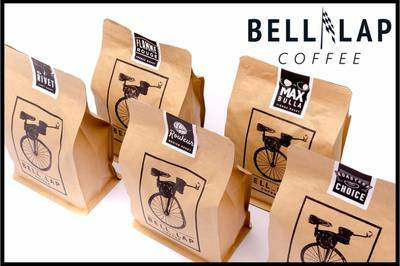 bag of unground espresso beans as a birthday gift for my dad. It arrived earlier this week, and made a perfect gift for my coffee-loving (and rather coffee-snobbish) dad. My package arrived promptly, with a preceeding gift email to my dad, and with everything that was promised! And the quality of the product was honestly even better than I expected (gorgeous aroma, fulll-bodied creama, and tasty enough that even my dad was impressed). I was also pleased by the fact that the espresso bag was filled almost to bursting with beans! Unexpected, but wonderful. Between the quality and volume of this coffee, I think it's very well worth the price! I am highly satisfied, and even though I bought this coffee as a one-time gift, I'm honestly considering making it a monthly subscription. Tl;dr: GREAT product for a very fair price, and I'm a highly-satisfied customer who'd be happy to purchase again. I ordered two bags for my father over two weeks ago on a Tuesday and have still not received them.